Hi there, my name’s Aidan. If you’ve read PlayStation LifeStyle before, you may have seen my name under some of the articles here. As a news writer, I have written plenty of stories about the upcoming Jump Force. So much so, that I feel somewhat invested in this over-the-top, absolutely bonkers fighting game. The fact that I have forged such a connection with this game is even more strange, considering the fact that I have never read a single Shonen Jump manga. I’m not even sure if I’ve read any type of manga in my life. To make a long story short, I have absolutely no idea who most of these characters are. In fact, there were many times where I was introduced to a series by writing a news story on Jump Force! 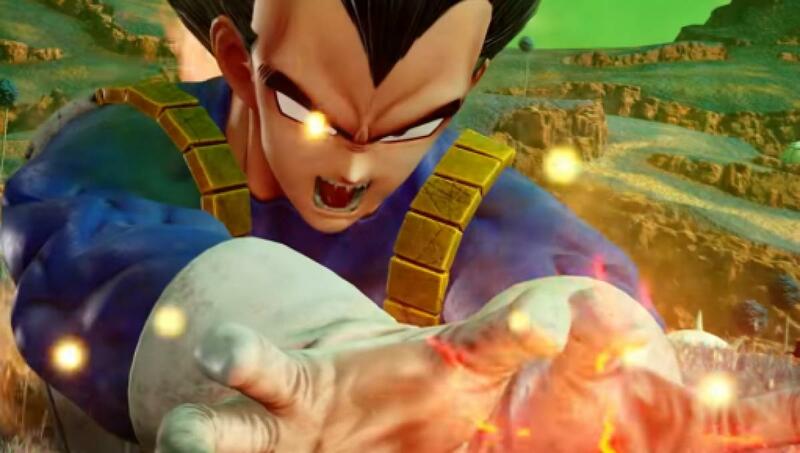 So what else is there to do than rank every single character in Jump Force, by someone who is completely out of his element? Feel free to roast me as much as you please. How wrong did I get these rankings? Let me know how you’d rank all of these characters in the comments below (but please be nice)!